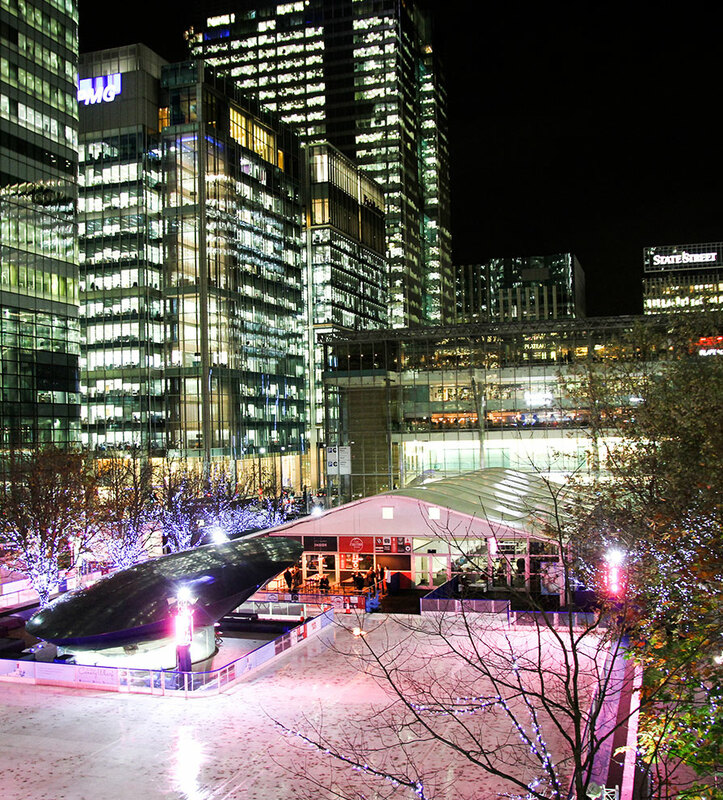 Pop-up specialist Peppermint Events is delighted to announce the launch of The Tasting Room in two Central London locations, Canary Wharf and Broadgate. Each year Peppermint takes the latest trends from the vibrant London food scene and delivers them to new audiences at exciting pop-up locations. Last year saw huge success with the launch of The Tasting Room in Broadgate, which looks to be matched and exceeded by the additional opening in Canary Wharf this winter. A new artisan menu has been created this year, inspired by the sociable spirit of the festive season. The Tasting Room serves a variety of sharing dishes designed for family and friends, such as warm ‘baked in a box’ cheese and cured meat platters as well as smaller bites like mouth-watering hot dogs and sliders, perfect for after-work drinks. These can all be washed down with a craft beer, an Aperol Spritz or a winter warmer cocktail, all individually chosen to complement the new cuisine. Peppermint is proud to be working with Stella Artois in Broadgate and Carlsberg in Canary Wharf, as well as craft beer brewers, Aperol, Baileys and Guinness across both locations. Runwild Media Group are responsible for creating and servicing the ice rinks alongside The Tasting Room in both locations, where visitors can enjoy hour-long skating sessions, seven days a week. There are hour-long sessions each day, providing 15 more minutes of skating per session than most ice rinks in London. Both locations are open seven days a week until late February, excluding Christmas Day. For timings, menus and locations, click here.